Deer tusk Jewellery dates back 15,000 years ago to the Neolithic Age. 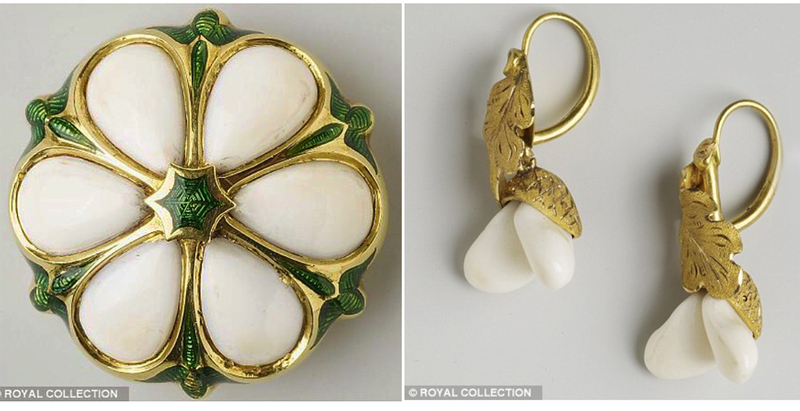 Men and woman both wore Deer Tusk Jewellery identifying themselves as ‘skilled providers’. 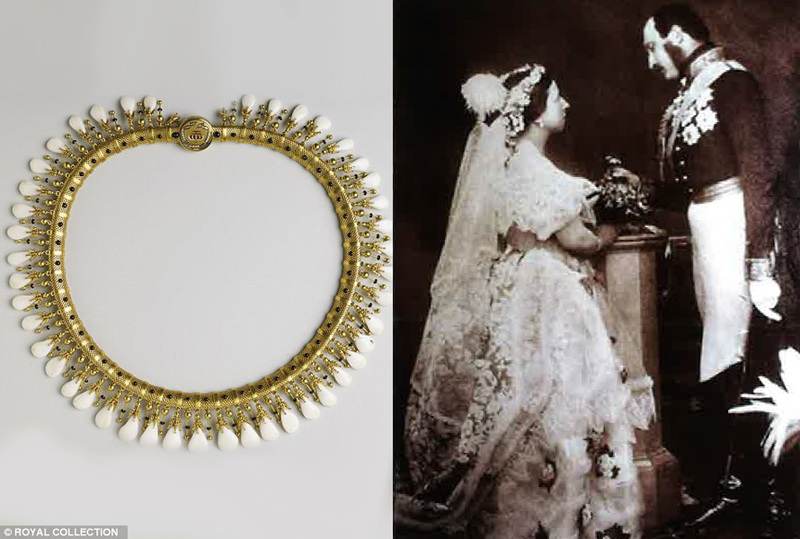 Later in the Victorian Era, Prince Albert expressed his love for the Scottish Highlands by commissioning many pieces of Deer Tusk Jewellery for his beloved Queen. Queen Victoria's Deer Tusk Necklace, 1860. A Gift from here doting husband. All stags taken from Balmoral. Each tusk dated.